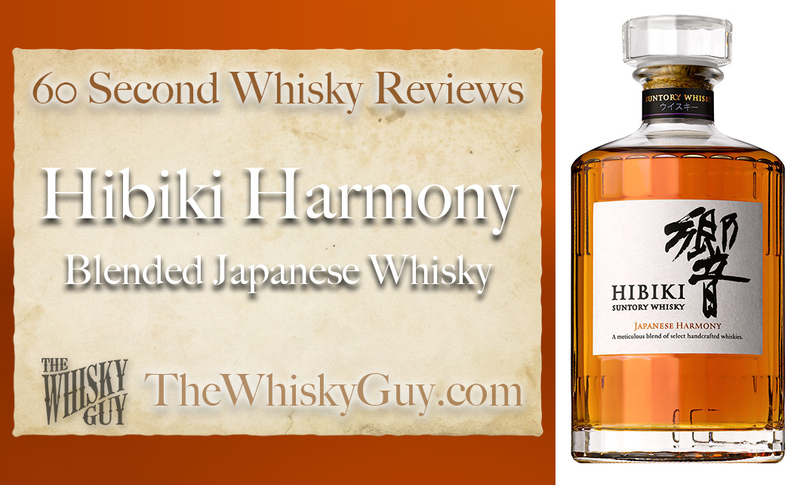 Does Hibiki Harmony belong in your whisky cabinet? Find out as The Whisky Guy reviews Hibiki Harmony Blended Japanese Whisky in 60 Second Whisky Review #071! 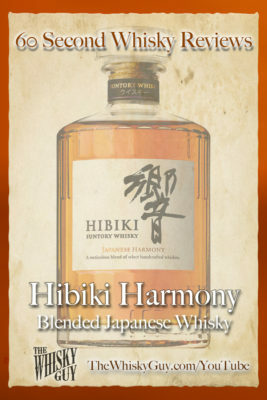 The Hibiki bottle is one of the most striking on whisky shelves today. 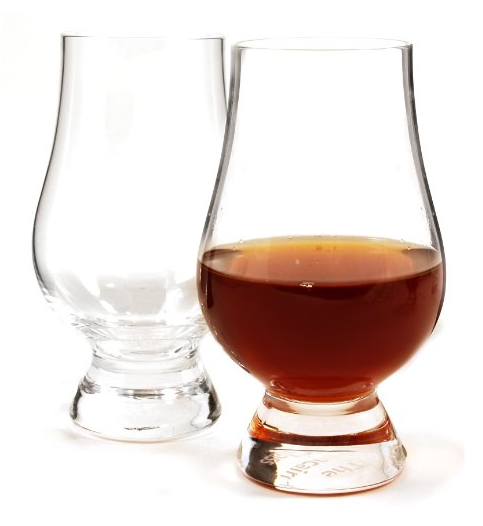 What was the inspiration for the 24 facets? 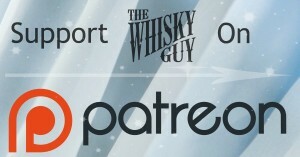 Give me 60 seconds and find out as The Whisky Guy tastes Hibiki Harmony Blended Japanese Whisky!